for a special private audition with producers. See below to determine what category you fall in to see if you may qualify for Teen Idol front of line passes. Interested in learning about Season 12 of Teen Idol in 2019? 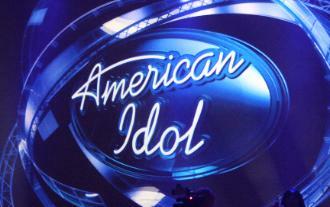 (Must live in the Portland metro area to be a contestant of Teen Idol).